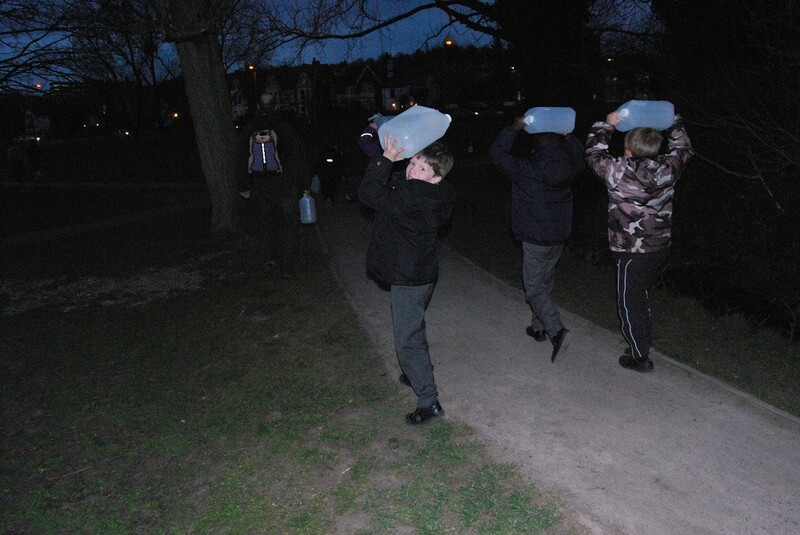 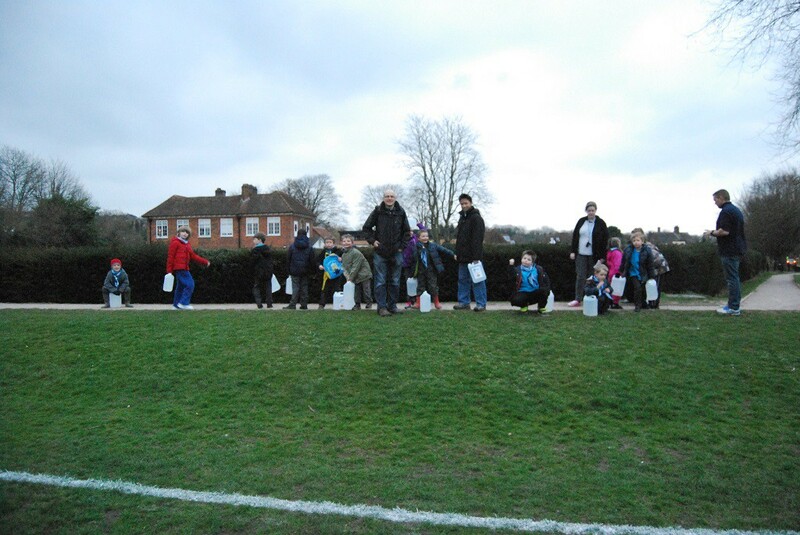 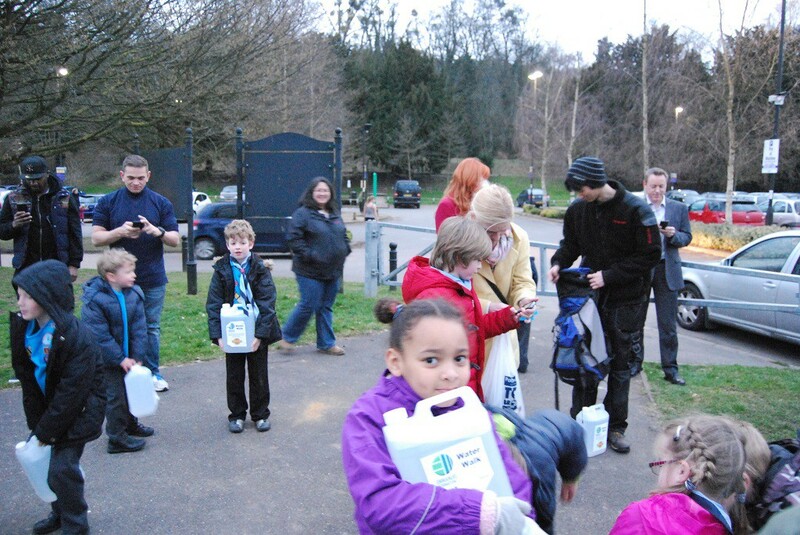 The 12th High Wycombe (Union Baptist) Beaver Scouts have done a ‘water walk’ – each person carrying 5 litres of water for 1km – to raise money for the Tanzanian water projects. 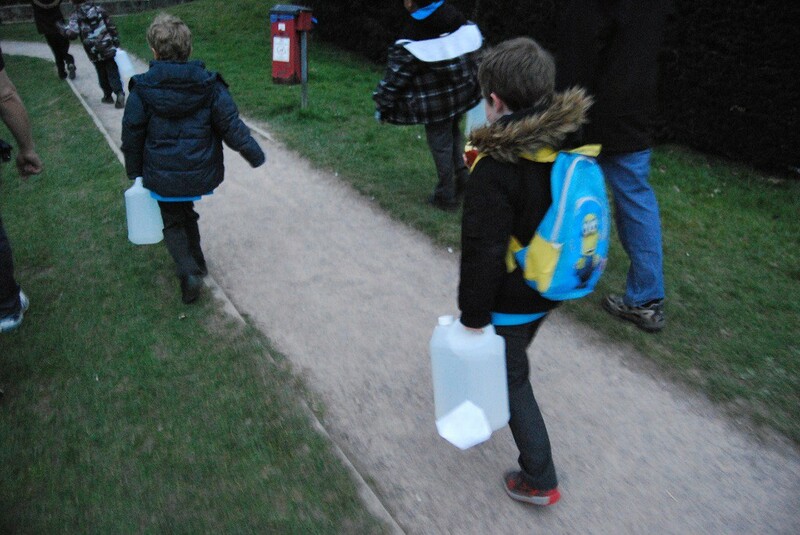 This was part of a term of activities learning about the culture, cooking, language and fashion of Tanzania. 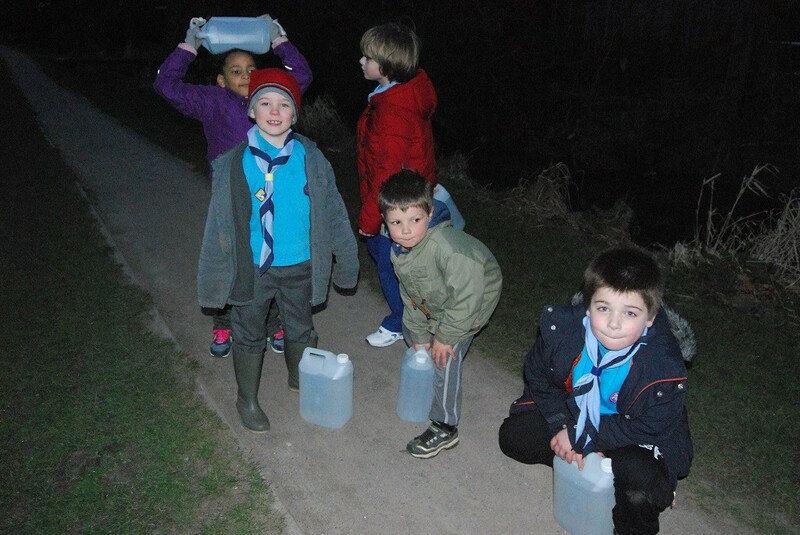 They have raised over £400.